Last year, kitchens and bathrooms were the most popular rooms for renovation projects, with the average new kitchen in the UK costing around £11,000, and the average price of a new bathroom coming in at £5,000. 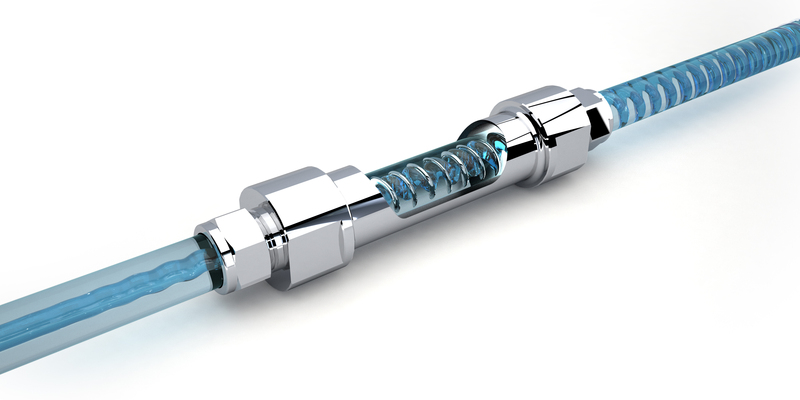 But one thing that often gets overlooked is the issue of hard water and the damage it can cause. “Almost 13 million households in the UK live in hard water areas – that’s almost half the households in the country. And with hard water comes limescale,” said Stuart Gizzi, director of bathroom, plumbing and heating equipment manufacturer Inta. 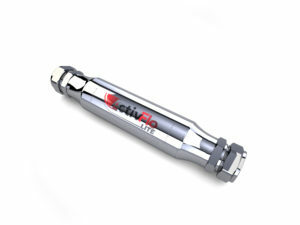 The ActivFlo Lite is a compact device that is fitted to one water pipe in a property, and can be retrofitted. It works by treating the water directly, using a unique alloy that changes the chemical structure of limescale-forming calcium carbonate in water, converting calcite, a form of calcium carbonate that causes hard water, into aragonite.